HYDERABAD Once upon a time ! : Musi River view, Hyderabad. 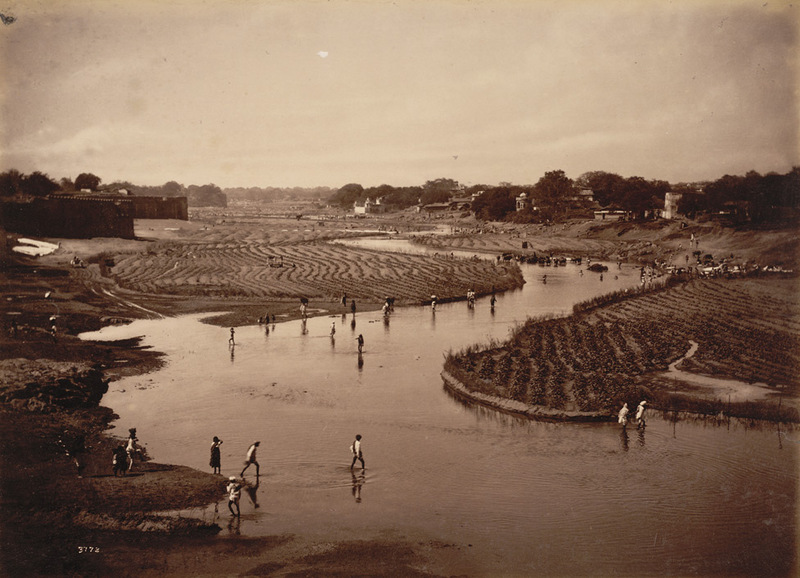 Photograph of the River Musi near Hyderabad in Andhra Pradesh photographed by Deen Dayal in the 1880s. This is from the Curzon Collection: 'Views of HH the Nizam's Dominions, Hyderabad, Deccan, 1892'. The Musi, a tributary of the Krishna, or Kistna river, is 52 miles long from its source in the western Anantgiri hills to the eastern boundary of Hyderabad city. Muhammad Quli Qutb Shah (r.1580-1612) founded Hyderabad city beside the River Musi in 1591.